Until then, companies have to read those analogue meters manually and that is a costly task that encompasses weeks of unnecessary labor. Reading the digits, writing down the consumption and the meter ID by hand, transferring it into Excel sheets and consequently feeding it to CRM systems, is a slow and cumbersome process prone to error and often subject to fraud. Together with the partner company ISDD, Cognexa analyzed the workflow of meter-reading crews to develop a mobile application that makes the entire process-chain exponentially more efficient and convenient. 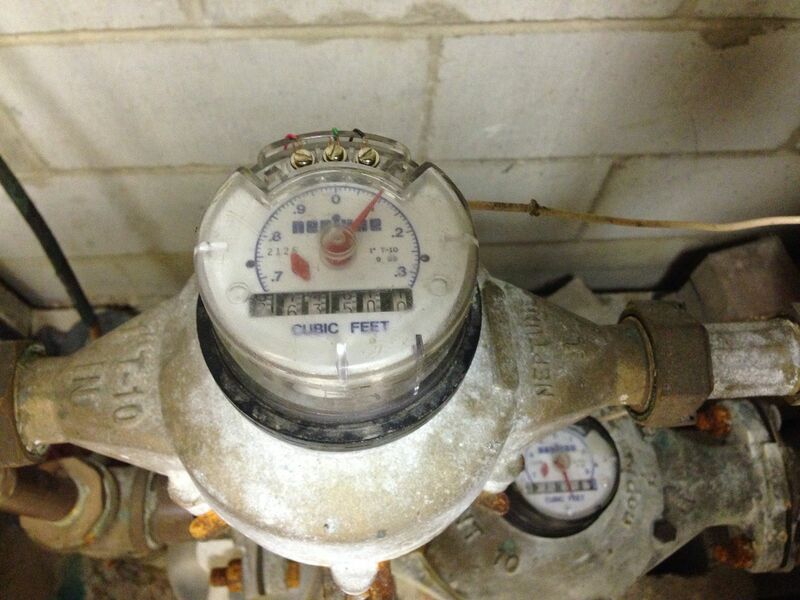 The previously cumbersome chain of tasks got reduced to one single and easy step: taking a picture of the meter. Our OCR technology locates the meter display, reads the digits and sends them directly to the utility provider’s CRM system once an Internet connection is available. The reading itself is carried out offline, which solves the problem of poor Internet signal in the underground pits. Fraud prevention mechanisms include analysis of GPS location and a timestamp of the photo, plus a reference point containing each meter’s past values. The application automatically alerts the measurer, when photos is too blurred or otherwise unreadable. The development of the application has been successfully completed in 2018 and since it has been deployed by a major utility company in Slovakia. It has full-filled the expectations of our partners to increase the work efficiency of the meter-reading crews and overall satisfaction of all parties involved. Furthermore, as the solution supports automated archiving of the measurement and it's verification, trust element between all the stakeholders has also increased.